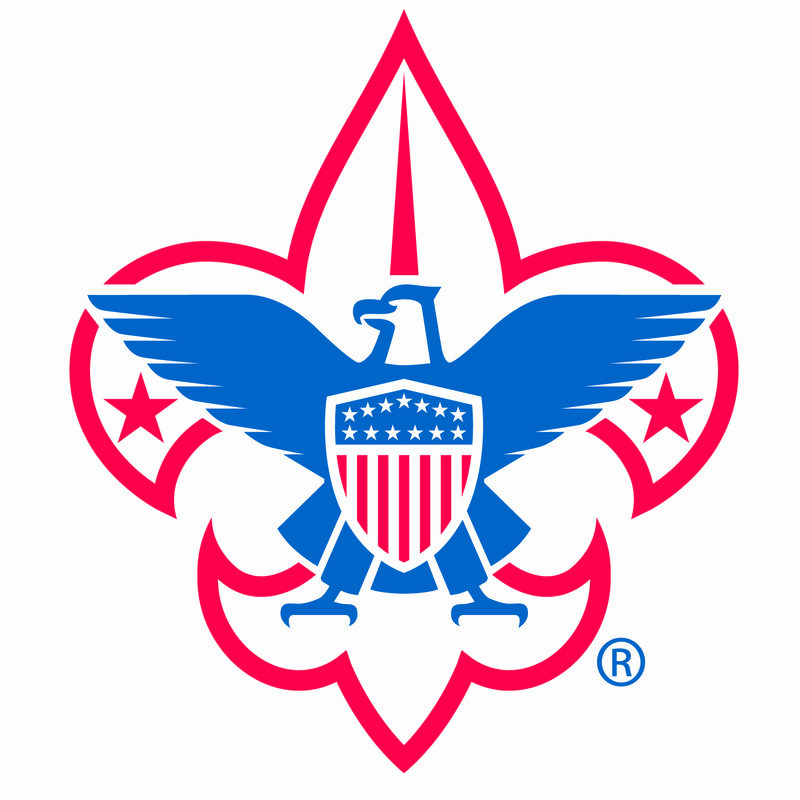 Each year, the Lincoln Heritage Council, prepares tens of thousands of youth to make ethical and moral choices over their lifetimes by instilling in them the values of the Scout Oath and Scout Law. 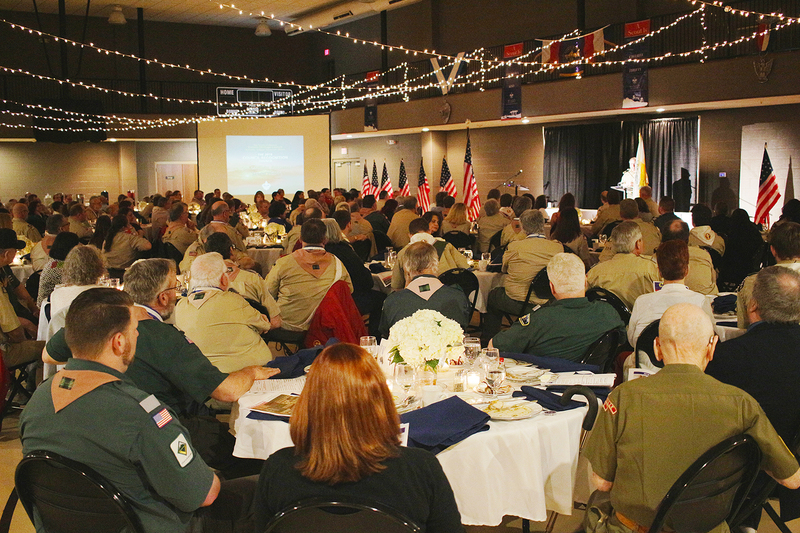 We depend on the generosity of supporters like you to help make that happen and keep Scouting affordable. Thanks to you we’re able to continue to maintain our four summer camps, training programs for adult leaders, and financial assistance for families who otherwise would not have the opportunity to benefit from Scouting. 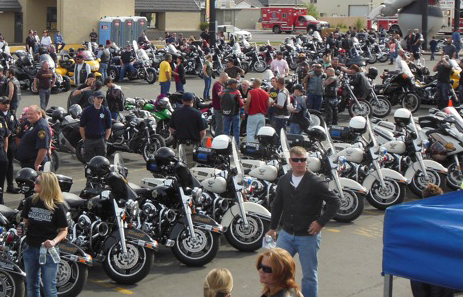 A great way to help us raise these necessary funds is by participating in our Special Events. Meet local sports legends or business leaders from our community and hear how their Scout experience helped shape them. 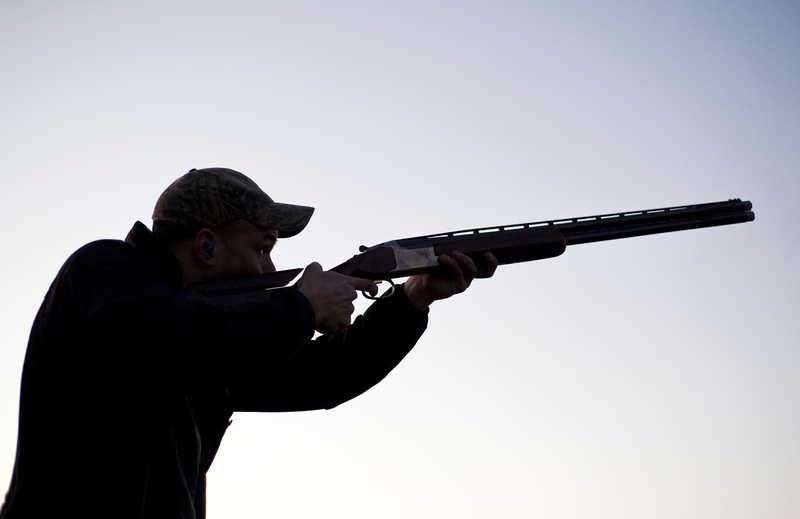 A fun-filled three-day event of clay-target shooting and a unique auction to support Scouting. 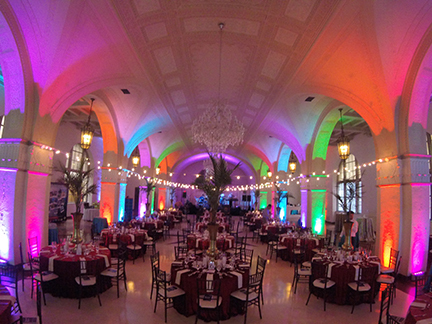 A unique theme each year highlights this night of dinner and dancing. Join us as we recognize a local business leader whose influence has made a great impact on the lives of Scouts in our Council. Get ‘yer motor running and head out for a Fall ride through the beautiful countryside. 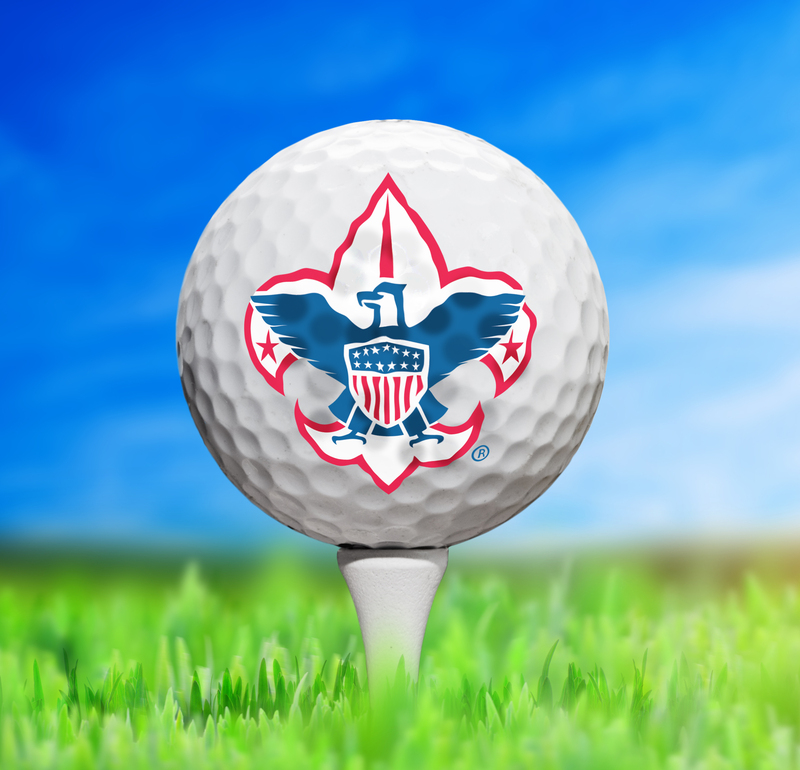 Grab a foursome or get matched up with other single players for a day on the links that support Scouting.